A giant of dictionaries. Much more than words – over 1000 pictures and photos, plus sample sentences, world maps, a thesaurus and more definitions than you can count. Truly a book that says it all! 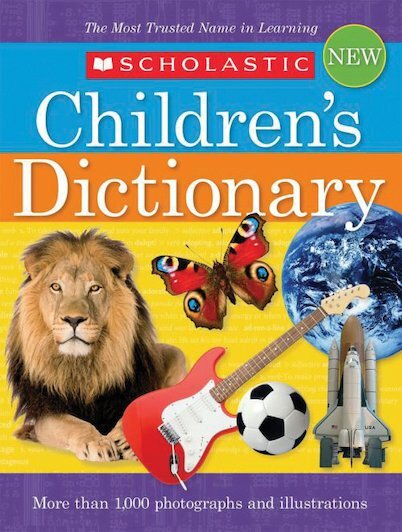 The number one choice in children’s dictionaries, this chunky hardback also has national flags, word histories, feature boxes, fascinating facts and guidance on how to spell, pronounce and choose words. What more do you need on your shelf?